Digital copies and codes not included. Video in good used condition, 100% guaranteed to play like new. 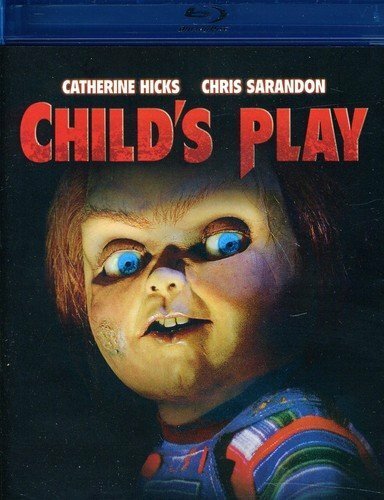 A killer sought by a Chicago detective becomes a doll called Chucky, bought by a woman for her son.